AADE recently launched DANA (Diabetes Advanced Network Access), a new diabetes technology resource for diabetes educators and other healthcare providers. The web platform, available for free to AADE members at DANAtech.org, is intended to be a comprehensive resource with diabetes device information and training on over 200 products. 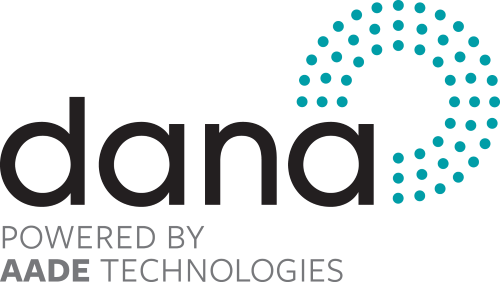 DANA aims to help educators stay on top of the complex and dynamic diabetes technology and digital health field. AADE recently received a $2.6 million three-year grant from the Helmsley Charitable Trust to help maintain the ambitious platform – a big task since diabetes technology is moving so quickly. DANA has diabetes technology news (including some sourced direct from diaTribe Learn), focus group and polling information in which educators can participate, on-demand and live continuing education courses for all levels, a database of peer-reviewed publications and guidelines, and smartphone app reviews spanning diabetes, fitness, nutrition, hypertension, and more. The app review resource can be accessed without a login and includes many of the most popular apps, such as Glooko, mySugr, One Drop, and Tidepool. More apps will be added over time. If you are not already a member of AADE, you can do so here; the cost is $165 per year and comes with other benefits beyond access to DANA. Given how fast diabetes technology is moving, it is hard for healthcare providers and educators to stay up to date. With this big undertaking, AADE’s DANA will hopefully provide a useful and needed service to the diabetes community. The renowned Helmsley Charitable Trust has committed over $550 million to type 1 diabetes to date. David Panzirer, trustee of the Helmsley Charitable Trust, has been an extraordinarily influential leader in the space for over ten years. Mr. Panzirer has two daughters with type 1 diabetes, Morgan and Caroline ­– we highly recommend Morgan's blog on living with type 1 diabetes. The Most Destructive Diabetes Landmine: Lack of Sleep?